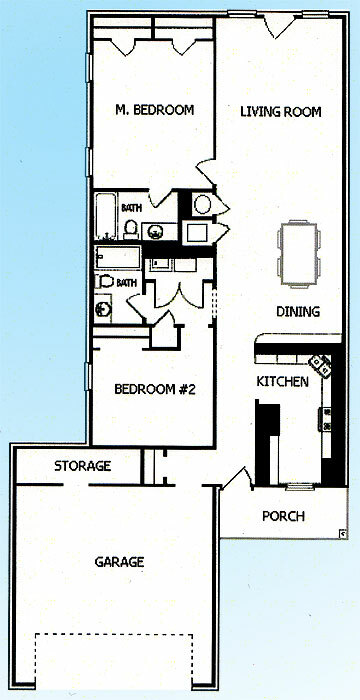 All rooms are lavishly appointed with hardwood flooring and tile in the the sun room, laundry room and baths. The kitchen has beautiful granite counter tops and comes equipped with stainless steel refrigerator and icemaker, full size range, microwave, double sink, dish washer and garbage disposal. A full size washer and dryer are provided for your convenience, along with your very own sun room, covered parking and fenced patio area. 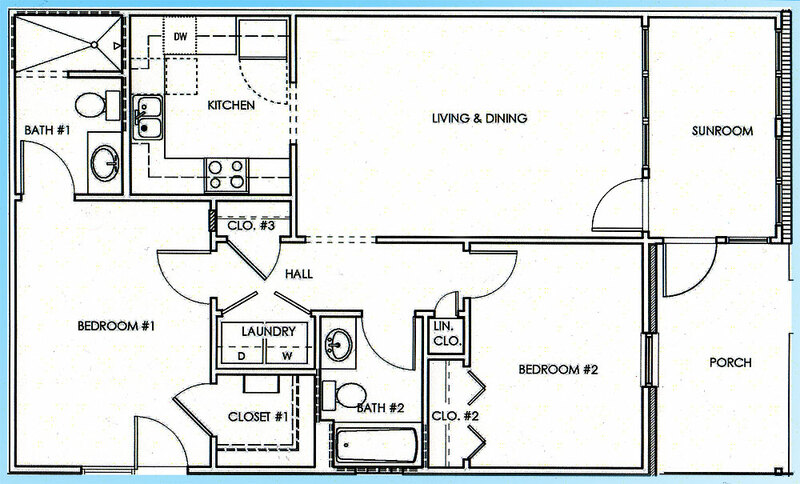 All rooms are lavishly appointed with wood flooring and tile in the laundry room and baths. The kitchen has beautiful granite counter tops and comes equipped with side by side stainless steel refrigerator and icemaker, full size range, microwave, double sink, dish washer and garbage disposal. This home features a pantry, dining area, fenced back yard, two car garage and a storage area. A full size washer and dryer are provided for your convenience.